What do you think about doing a hike called the “death march” that is known for the world’s worst weather and has over 150 recorded deaths? Yeah, that’s what we thought too! 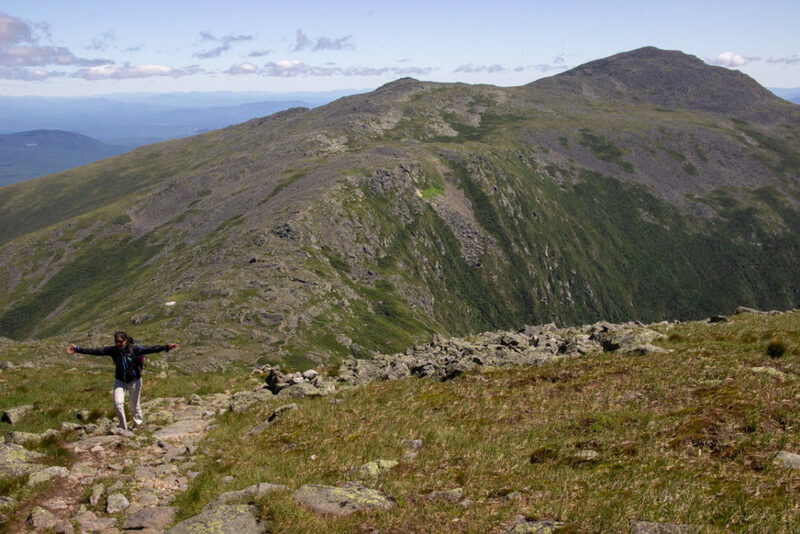 If you’re here, you’re a little crazy (like us), but fear not, we have you covered on how to successfully complete one of the toughest day hikes in the world – The Presidential Traverse in the White Mountains of New Hampshire. Below you’ll find a concise guide which includes all the key details you need to know before you start your trek. 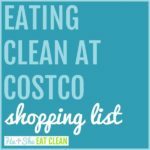 We also share what we wore, ate, packed, and what we would have done differently. 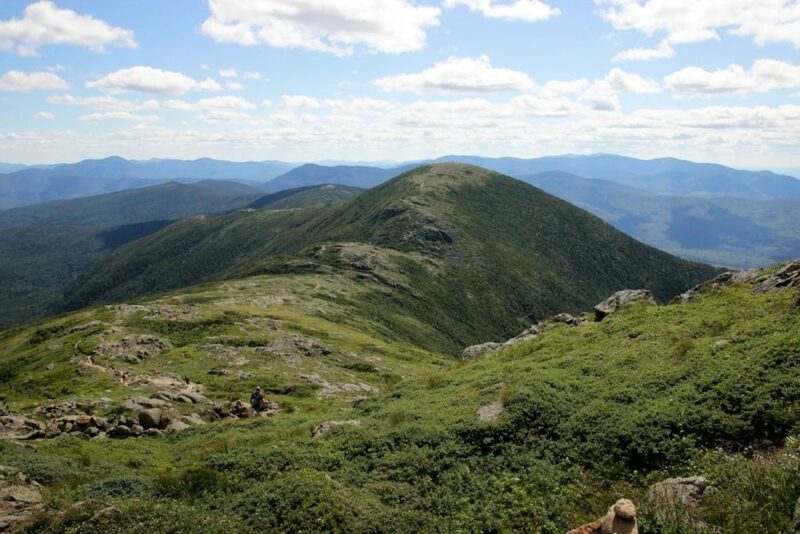 The Presidential Traverse is a hike (mostly) within the White Mountain National Forest in New Hampshire. 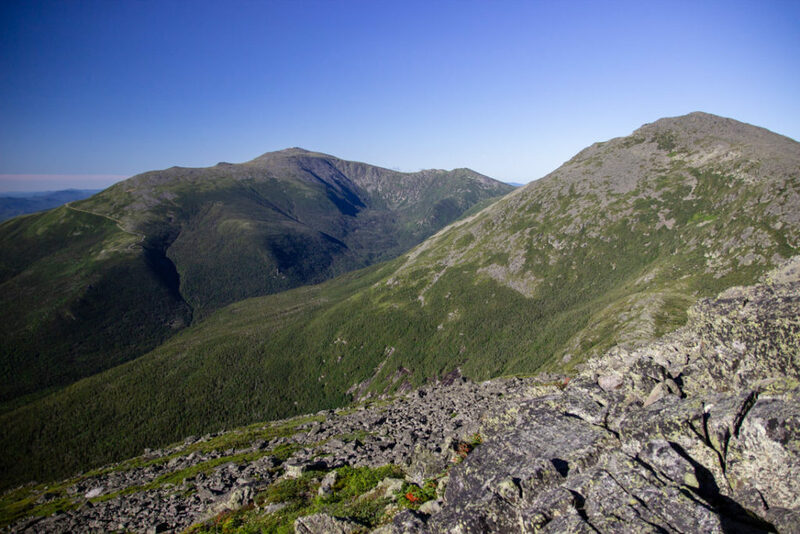 A successful completion of the Presidential Traverse requires ascents of all the mountains named for US Presidents in the Presidential Range in one continuous hike, beginning at either the northern or southern trailheads and ending at southern and northern trailheads, respectively. 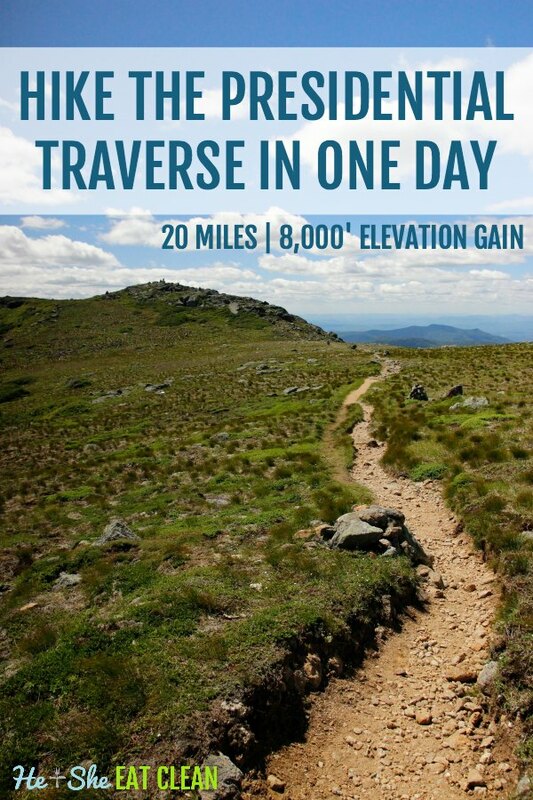 One option is to hike 23 miles with 9,000+ feet of elevation gain, but you can still complete a true “traverse” by using the “shorter” trail of nearly 20 miles and 8,000+ feet of elevation gain. This hike is probably the most enjoyable when attempted over a few days but we did it in one day. NOAA Graphical Forecast (Mount Washington) – gives you a nice visual of temperature, wind chill/heat index, cloud cover, the probability of rain, wind speed, and direction, etc. Mount Washington Observatory – read the forecast discussion which is updated at least daily. This will give you a good idea on the overall weather for the entire traverse. The day we completed the hike, NOAA was spot on and MWO was a bit off saying the summit would be in and out of the clouds all day. Mountain Weather – not quite as reliable as the first two resources, but can be used to help reinforce the other two forecasts. The most useful tool on this link is the elevation-based temperature forecast to give you an idea on temperature extremes throughout the day. After staying in Vermont for three days we drove to New Hampshire and did Lonesome Lake and the Franconia Ridge Loop as warm-up hikes. The temperatures were in the high 90s with high humidity but, finally, on our last full day in the area, the weather was perfect. We accomplished the Presidential Traverse on July 7, 2018. 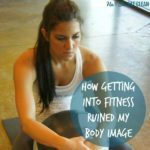 You may also be interested in How to Get in Shape for Hiking. This terrain is very different than the other areas we have hiked in. We live in Georgia and hike out west often (we’ve done Mount Whitney and the Grand Canyon in one day) so we are used to switchbacks. Be prepared because these trails are typically straight up the mountain with no switchbacks at all. The steep incline plus the rocks will make this rough on your knees if you are not used to this type of trail. 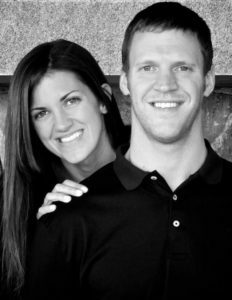 Check your ego at the door – you will likely move a lot slower than normal. I would estimate 1-1.5 miles per hour. Park your car at the end and arrange a taxi to take you to the trailhead. We met a couple on the trail that took us to our car but it would have been wise for us to use a taxi! It will save time when you are tired at the end of your hike. Another option is to hitchhike, but, again, after a long day of hiking the last thing you want to do is wait for a stranger to be nice enough to give you a ride. Don’t fill up your water all the way when you start. You can get water at the Madison Hut, Mount Washington, and Lake of the Clouds. This will save weight in your pack. 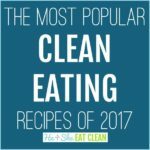 Pack enough food! You can buy food at the Madison Hut and Mount Washington, but you will definitely need A LOT of calories before reaching Washington. The view from Mount Madison on the Presidential Traverse in the White Mountains of New Hampshire. The view of Star Lake on the Presidential Traverse in the White Mountains of New Hampshire before summiting Mount Adams. 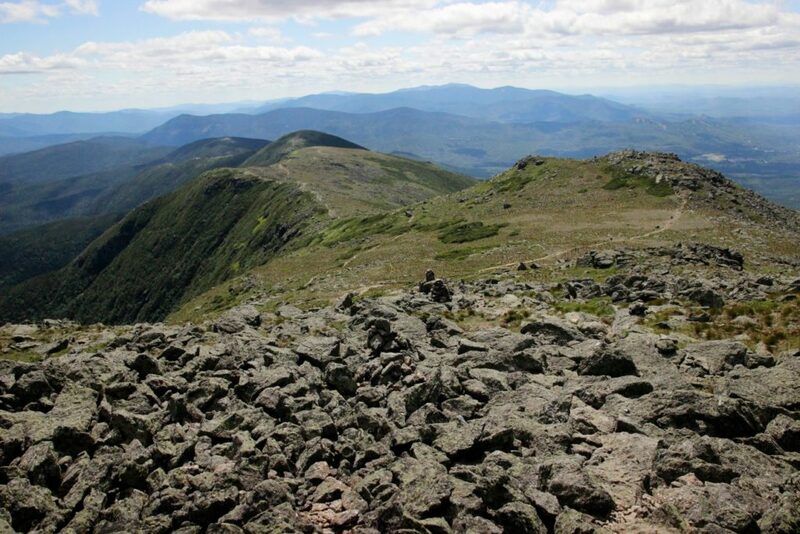 Climbing Mount Adams on the Presidential Traverse in the White Mountains of New Hampshire. 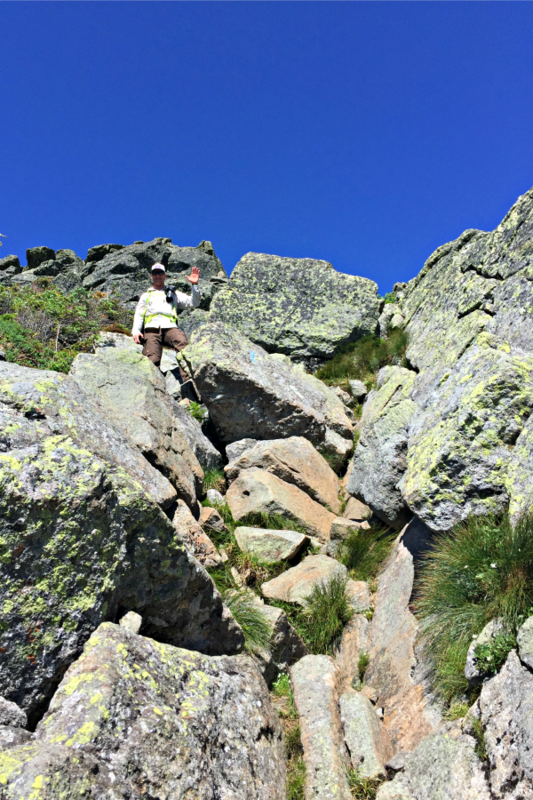 Hiking the Presidential Traverse in the White Mountains of New Hampshire after summiting Mount Adams and on the way to Mount Jefferson. 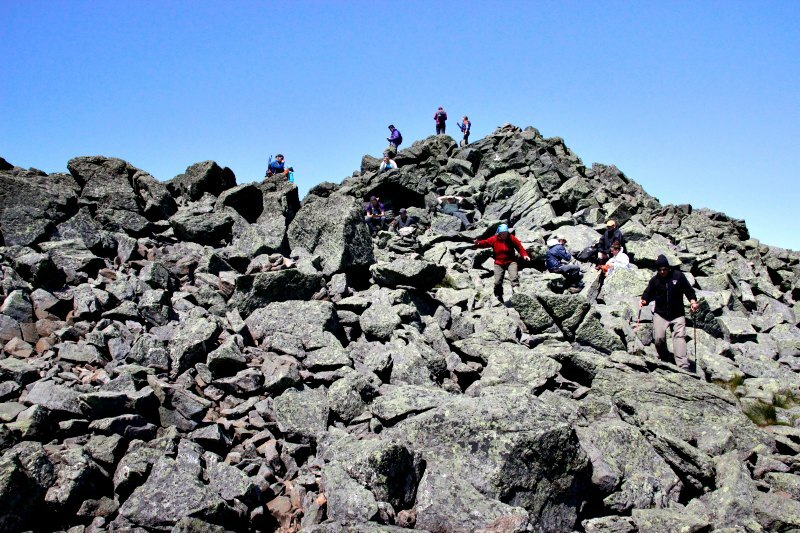 The last scramble to the top of Mount Jefferson on the Presidential Traverse in the White Mountains of New Hampshire. This one was a bit easier on the feet as there is more of a trail than what you had on your first three (or four) summits. Spend a little time in the Observatory Visitor Center, buy a warm meal (chili, hot dogs, pizza, soup, snacks, candy, soda, hot chocolate, etc.). There is a separate section for hikers to eat downstairs so you can avoid the crazies at the observatory. Expect for three more peaks…does it ever end!?!?! Take Crawford Path down (hard to find from Observatory – look at the satellite towers opposite the parking lot. The trail exits the west end of the State Park area then turns northwest, west then south after the trail leaves civilization). 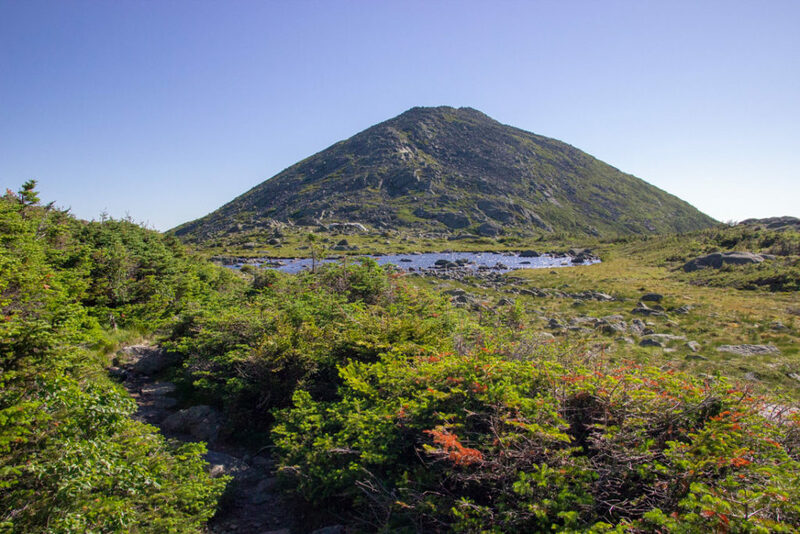 This is a very cool trail due to a little different scenery and ruggedness of the peak, but beware of the false summits here and on Eisenhower – you need to stay mentally strong at this point! Mount Monroe looking towards Mount Eisenhower in the White Mountains of New Hampshire. Crawford Path to summit Eisenhower. Franklin (just before Eisenhower) is not part of the Presidential Traverse for obvious reasons, but it’s an easy side summit if you’re up to it! 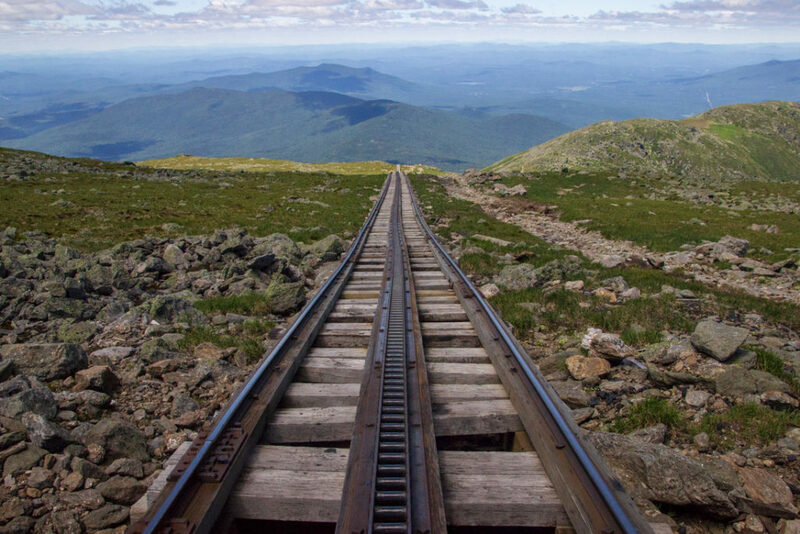 View of the ascent of Mount Eisenhower in the White Mountains of New Hampshire. It truly is all downhill from here! I wore a NIKE tank under my Mountain Hardwear rain jacket and pretty much kept the jacket on the whole time. It was perfect because I didn’t get too hot but the jacket helped block the wind. I started out with compression pants under my hiking pants but they made me too hot even though it was cooler in the morning. I ended up taking those off about a quarter of the way into the hike. 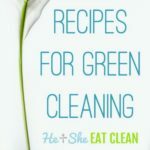 We both ate a Good Food Made Simple breakfast burrito, oatmeal, and a banana for breakfast. We ate about half of our organic chews on the first stretch before reaching Mount Madison. At Mount Madison, we both ate an RXBAR. We snacked on jerky and granola until reaching Mount Washington. At Mount Washington, we both ordered chili and bought a few other snacks. Before heading back out we also ate our nut butters. We finished the rest of our food (munk pack, walnuts, etc) during the last portion of our hike. Make sure you pack enough food!